About the closet...just open the box and carry it upstairs piece by piece if it is too heavy for you/your husband. 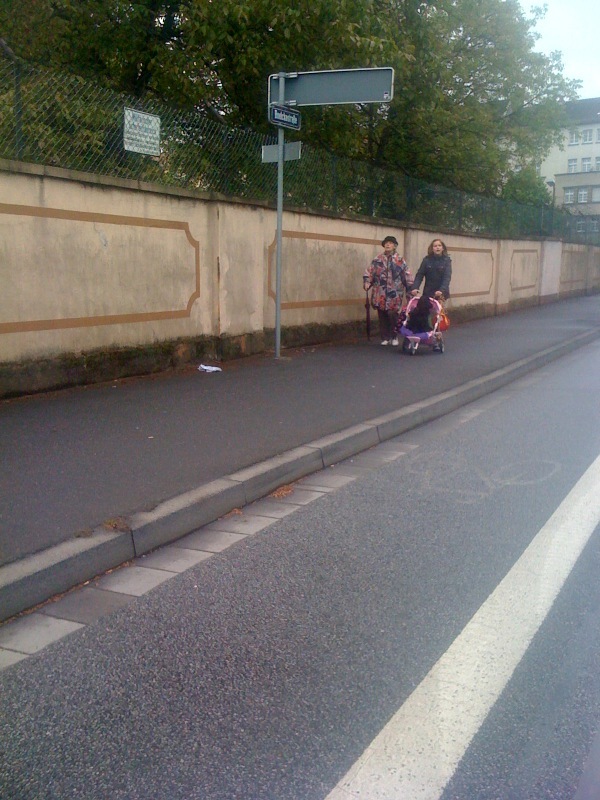 We saw a tall blonde woman in high heels and spandex (she was about 75!) pushing a dog in a hot pink stroller at Lake Blue Ridge a couple weeks ago. I have see the ladies pushing their dogs in strollers quite often! It is ridiculous! What happened to taking a dog on a walk and letting it walk???? My best friend has a neighbor who does it daily and I have seen it numerous times on my walk from my car to my job because I work in a downtown area. It so crazy and funny! I am glad they had a closet left!